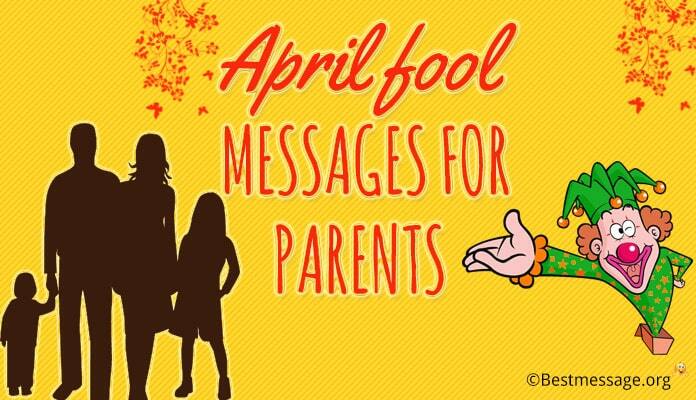 Parents are always the most special people in your life. Parents’ Day in USA falls on the fourth Sunday in the month of July. This is the time when all children wish their dearest mother and father a Happy Parents’ Day by sharing their beautiful feeling with them and making them feel special. 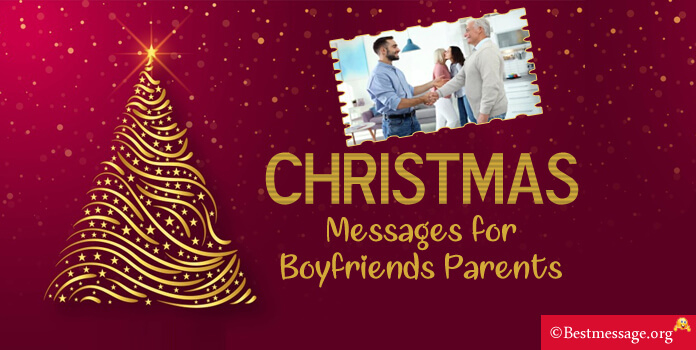 We unfold the beautiful collection of Happy Parents’ Day messages which help you express your love and feeling to your dearest parents. 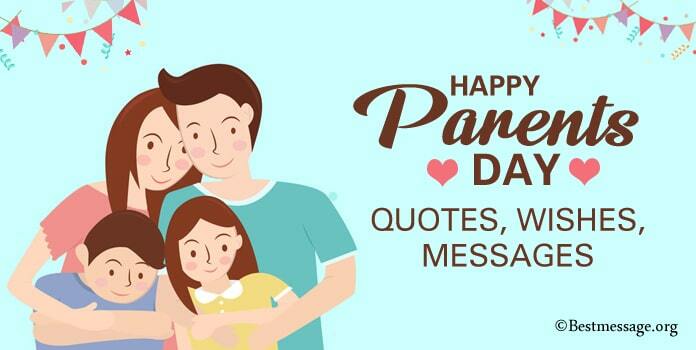 Use these wonderful text quotes to wish them on this day on Whatsapp. 1). 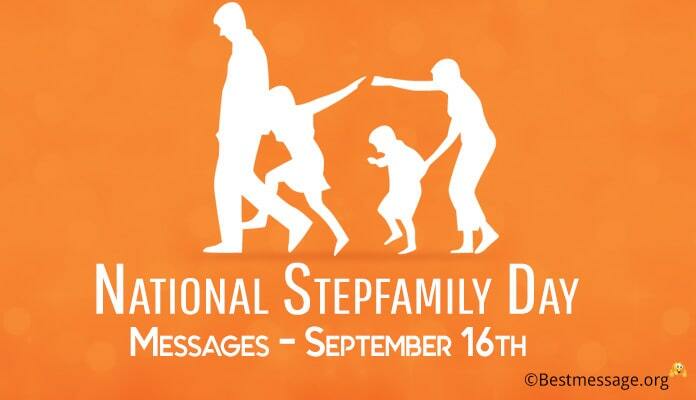 Dear parents, you have always been my inspiration and my strength….. I feel so blessed to come in this world as your child….. Thank you for everything… . Happy Parent’s Day to you. 2). In my mind, I thank you both for giving me such a wonderful life but on Parent’s Day, I want to thank you in real for blessing me with the best of everything….. Thanks mom and dad. 3). I have no count of your efforts, of your love, of your affection that you showered me with, without any conditions….. I am truly the most fortunate child as I have the best parents in the world. Happy Parent’s Day to you mom and dad. 4). Dear mom and dad, I have no words to thank you for giving me more than what I deserved…. You are my ideals, you are my strengths, you are my inspiration…. I wish you both a very Happy Parent’s Day. 5). Dear mom and dad, you are the reasons for all my smiles, for all my comforts, for all my success…. I owe my life to you….. On the occasion of Parent’s Day, I thank you for everything. 6). When my life was a mess, I was completely lost, I need love and care… you both were always there to love me and support me. Wishing a very Happy Parents’ Day to the best mum and dad. 7). You taught me to walk, run and chase my dreams. You taught me to be kind, generous and happy. You taught me to live and love. Happy Parents’ Day to the people who are my world. 8). No words in the world can express my love and respect for you mom and dad. You are my strength, my inspiration and my love. 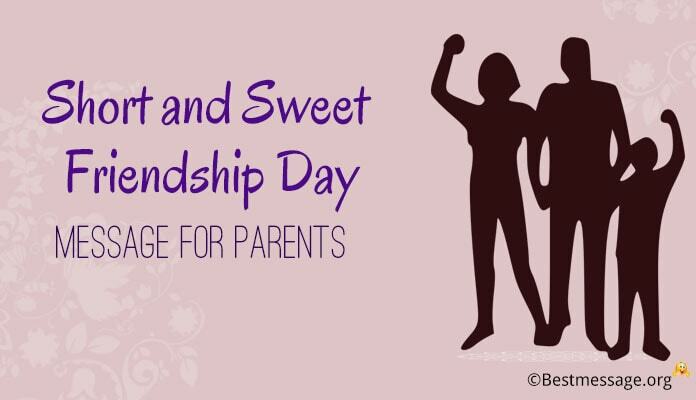 Best wishes on Parents’ Day to the both of you. 9). I may not express my feelings to you but I love you the most for being the best parents in the world. Today, I want to thank for everything you did for me. Happy Parents’ Day to you. 10). For all this time, you helped me grow and move ahead in life as a better and polished person. Thanks for your guidance and support. Wishing you a very Happy Parents’ Day mom and dad. 11). No money in the world can buy the unconditional love of parents. Dear mom and dad, I wish you a very Happy Parents’ Day because you are my inspiration and motivation in my life. 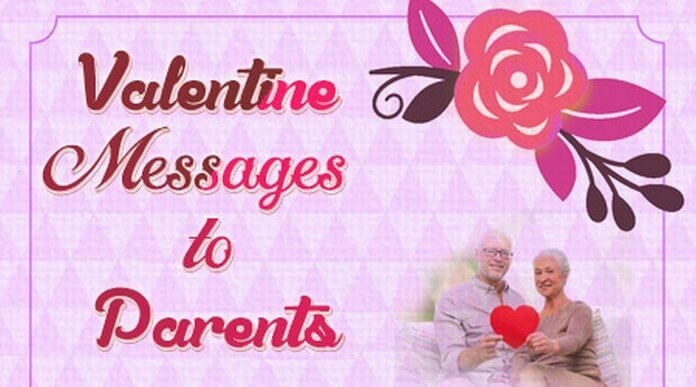 Working Parents Day Messages collection to wish your beloved parents. 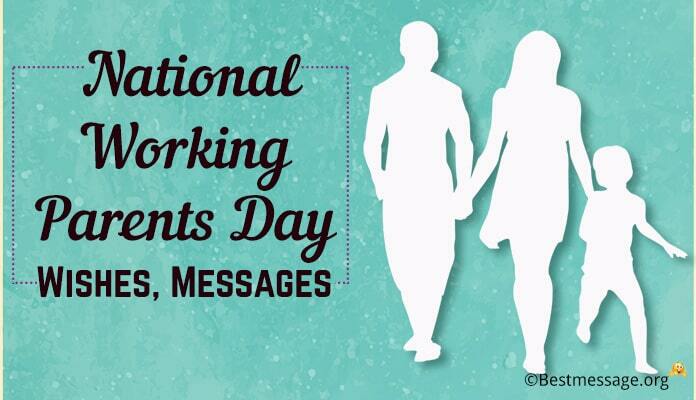 Read on to get some great Happy working parents Day Messages ideas.